Custom Ballpoint Metal Pens, Silver and Blue, Laser Engraved or Imprinted. Medium Point Black Ink Refill. Starlight Brand. Disscounted 35%. Budget Prices in USA and Canada. 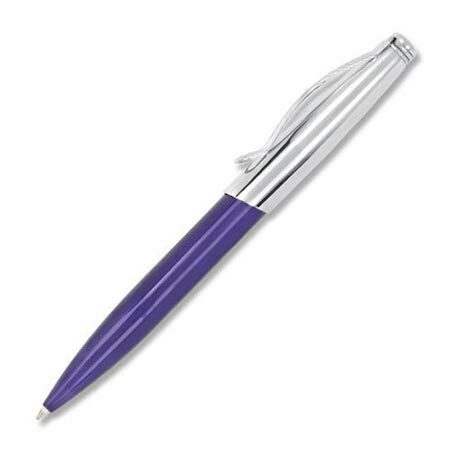 Quality, smooth writing metal ballpoint pens, personalized with your custom imprint or laser engraving. Discounted 35% off the regular price: Lowest prices in USA and Canada. American clients pay no taxes. Free artwork design and free proofs! Unit prices below include your 1-color custom imprint or your custom laser engraving in one location: the same low price! Additional Imprint Colors (minimum 250 pens): $0.15 per additional color, per pen. We also supply bulk blank (not personalized) Starlight pens for EQP (End Quantity Pricing). - Imprint Maximum Size: 1-1/4” x 1” on barrel included. - GUARANTEE : We guarantee all pens for imprint quality and against manufacturer's defects. Your satisfaction is guaranteed.